The Village of Salem is run wild with tales of witchcraft. Deep-seated jealousies, lust, and greed are bubbling to the surface from the heat of each neighbor’s exaggerated accusations. Revenge has replaced reason; mere rumors are now damning evidence – and no one is safe. 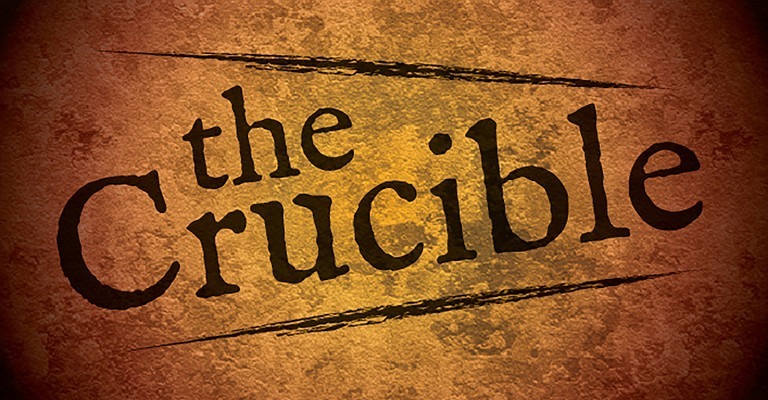 A timeless play and a pivotal work, The Crucible is a tale of caution that warns of the deadly consequences when a society allows fear, suspicion, and superstitious gossip to rule over facts and reason.